Passionate about online consumer behavior, she entered the Digital Marketing World in 2014 as a consultant and there she stayed. 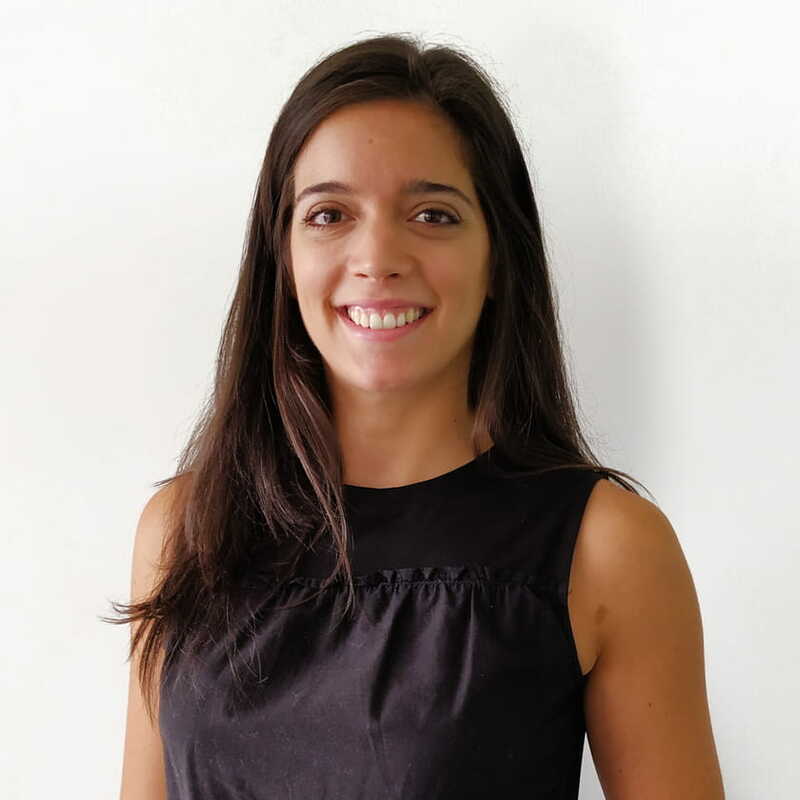 In her professional journey, Filipa developed an expertise in various areas within digital consultancy. Besides Excel, she is obsessed with physical activity and has tried almost every sport. Today, you can find her in a swimming pool, improving her laps.